Named after one of the highest states of consciousness (Brahman or God consciousness), Brahmi (is one of the most powerful brain tonics in the Ayurveda. The leaf of the plant resembles the cerebellum and is traditionally used to promote memory and intelligence and to relax the central nervous system. Gotu Kola is said to develop the crown chakra, the energy center at the top of the head and to balance the right and left hemispheres of the brain, which the leaf is said to resemble. In the folklore of Sri Lanka, the deep memories and long lives of elephants are attributed to their favorite snack—gotu kola. In another story, the Tai Chi Chuan master, Li Ching-Yun, credited his long life to the herbs he incorporated into his routine, which included gotu kola. As implausible as it may sound, he is reported to have lived to the old age of 256! We aren’t here to prove or disprove this, but even if this story is hyperbole, its message is still valid (take your herbs!). • Manduki – available in moist places, similar to frogs. Leafs are known as promoter of long life. It is said to fortify the immune system, both cleansing and feeding it and to strengthen the adrenals. It has been used as a pure blood tonic and for skin health. It has also been used to promote restful sleep. As a brain tonic, it is said to aid intelligence and memory. It is said to combat stress and depression, energize flagging mental powers, increase libido, ward off a nervous breakdown and improve reflexes. It is used to treat rheumatism, blood diseases, congestive heart failure, urinary tract infections, venereal diseases, hepatitis and high blood pressure. It is a mild diuretic that can help shrink swollen membranes and aid in the elimination of excess fluids. It soothes and minimizes varicose veins and helps to minimize scarring. Gotu kola reduces scarring when applied during inflammatory period of the wound. It is known to prevent infection and inhibit scar formation. Gotu kola has the ability to enhance memory and nerve function, which gives it potential in treating Alzheimer’s disease. Gotu kola’s positive effect on brain function may also make it an effective antidepressant. May promote wound healing and minimize scarring. Apply an ointment containing 1 percent gotu kola extract to the affected area several times per day. If your wound is deep or otherwise severe, see your doctor before use. The anti-inflammatory properties of gotu kola may be useful in treating arthritis. In some cases, it can cause headache, upset stomach, and dizziness. 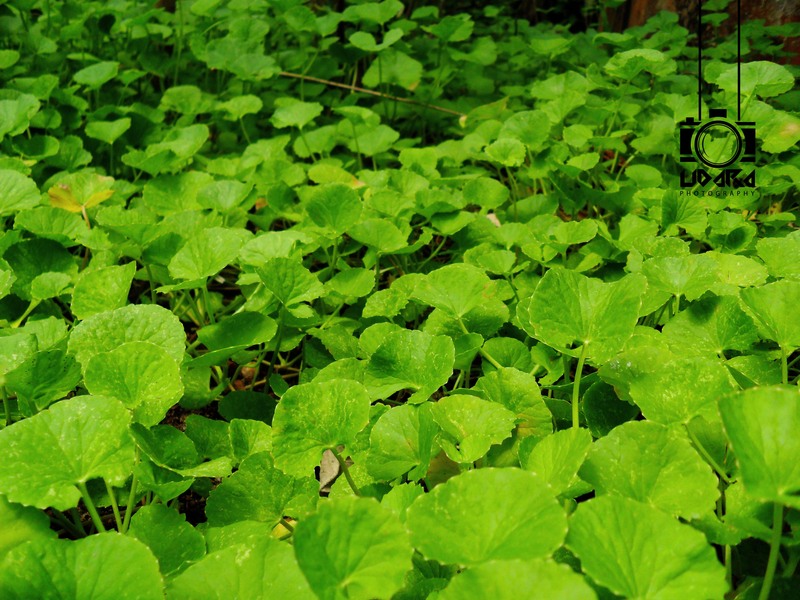 When applied topically, gotu kola has the potential to cause skin irritation. You should always do a patch test before moving forward with a full application. If you do have an allergic reaction to gotu kola, it will likely appear as redness, itchiness or hives on the skin.